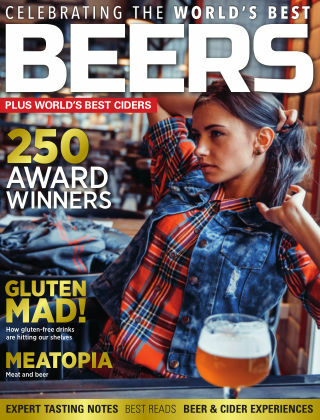 With Readly you can read World’s Best Beers and thousands of other magazines on your tablet and smartphone. Get access to all with just one subscription. New releases and back issues – all included. A celebration of the finest brews available across the globe. With over 150 beers and tasting notes, brewery profiles and more, this really is the beer lover’s ultimate guide to the prefect brew.